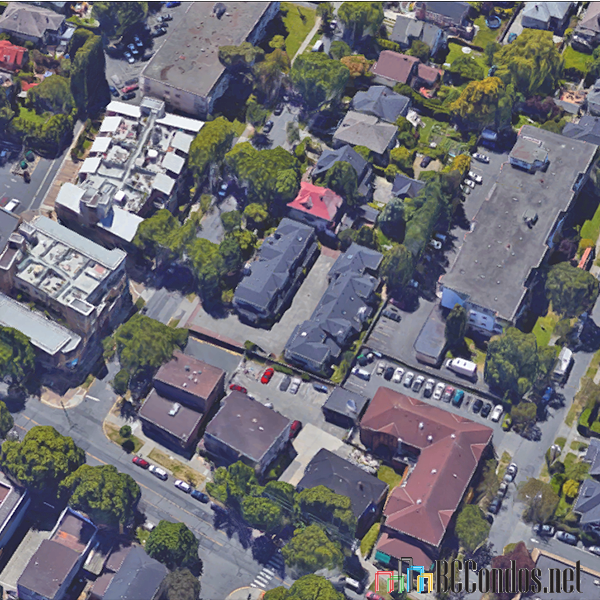 Sutlej Mews - 1280 Sutlej St, Victoria, BC V8V 3T3, Canada. 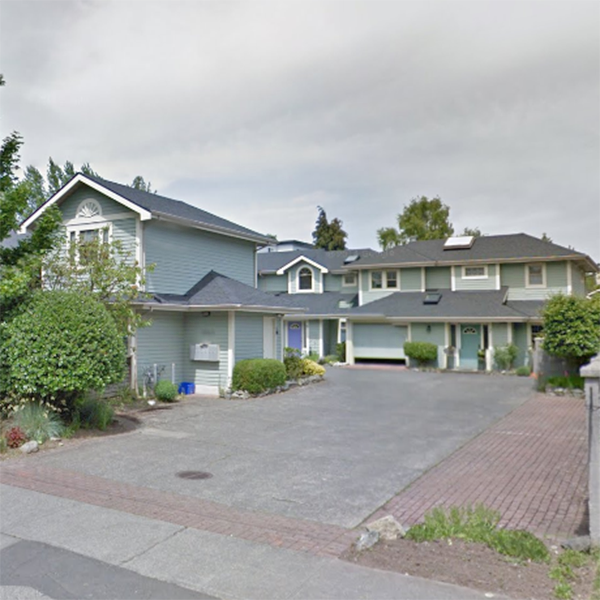 Crossroads are Cook Street and Vancouver Street located in the Fairfield neighborhood in Victoria. 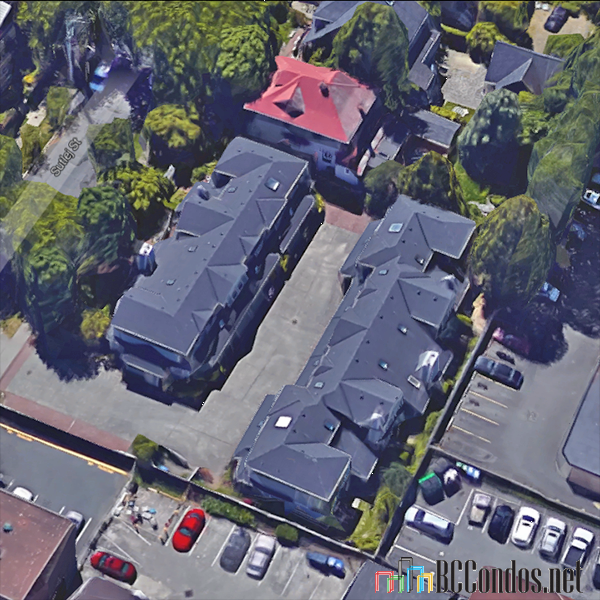 This development is 2 storeys with 7 unit. Built in 1990. Maintenance fees includes building insurance garbage pickup, water and yard maintenance. Nearby parks include Chapman Park, Beacon Hill Park and Porter Park. 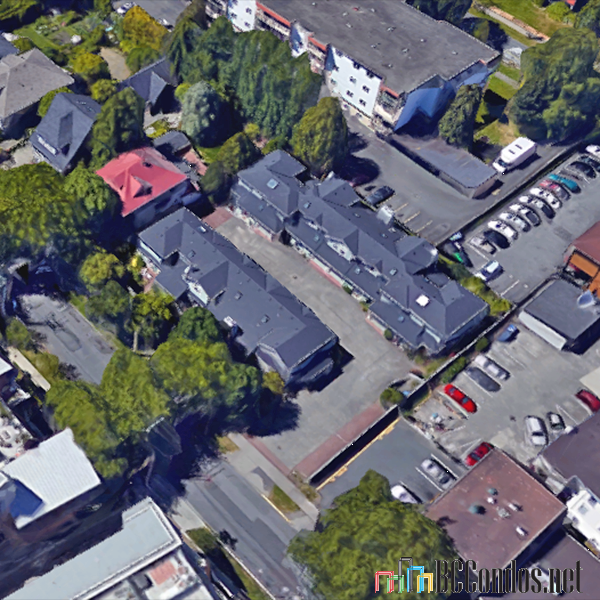 Nearby Schools are Christ Church CAthedral Pre-School, GEOS Languages Plus Victoria, Christ Church Cathedral School, Christ Church Cathedral School, George Jay Elementary School, Victor School, ESquimalt High School and St. Patrick's Elementary School. Supermarkets and Grocery Stores nearby are Quonley's Gifts & Grocery, Birdcage Confectionary, Fairfield Market, Victoria Gift Plus, Seven Valley Fine Food & Deli, Oceanic Market and Filipino Mart. Short Drive to Downtown area, Richardson, Gonzales and Beacon Hills. "Sorry there are no listings. Please click here to view Fairfield listings"